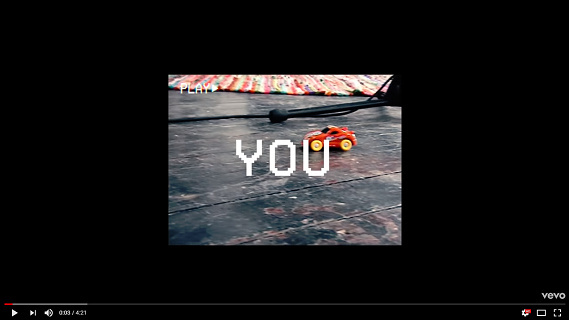 American-born UK alt-pop producer/songwriter Rider’s new single "You" finds her reflecting on past relationship conflicts while drawing on her inner strength and positivity to fuel her constant drive to move forward. Press and radio on both sides of the Atlantic have been quick to praise Rider’s distinct production style and emotive lyrics demonstrated on her previous releases including this year’s "Hurts Me Too," as well as "A Little Light," "Let Me Go," and "Waterfall." Her latest single is available everywhere today. 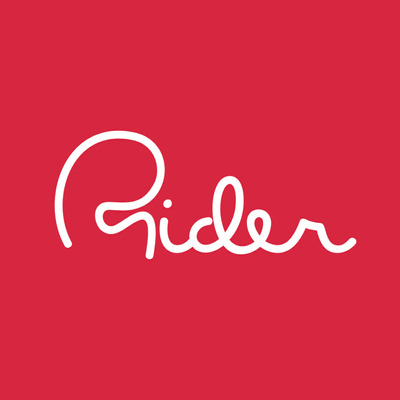 Rider spent her early years in Pennsylvania before moving with her family to various locations around the UK as she grew up, and went on to study in Liverpool at Sir Paul McCartney's LIPA. A multi-instrumentalist who writes, performs, and produces all of her own tracks, Rider refuses to be bound by convention. Thus, she explains, "The name Rider to me means speed, forever moving, riding life, excitement, coasting along. It has a positive feeling about it and I'm a glass-half-full kinda girl. Life's good." The sum of Rider’s talent and vivacious energy is an artist that matches the impassioned lyrical prowess of Oh Wonder with the meticulous production of Chairlift.